has tested the 3D Granny Rose pattern and created this lovely pillow. 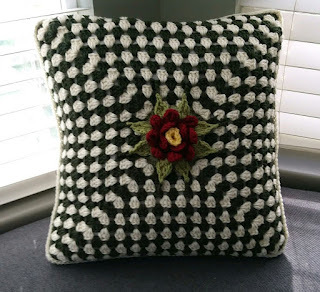 I love it and I love her selection of colors; dark forest green and cream which is just so pretty. 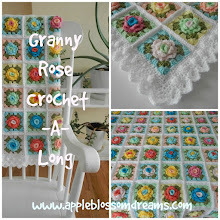 For the back she used one great big granny square; joining the two together with a single stitch crochet. 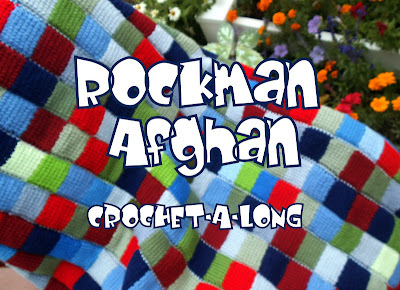 I will pick up the edits on Sunday and publish the pattern next week. 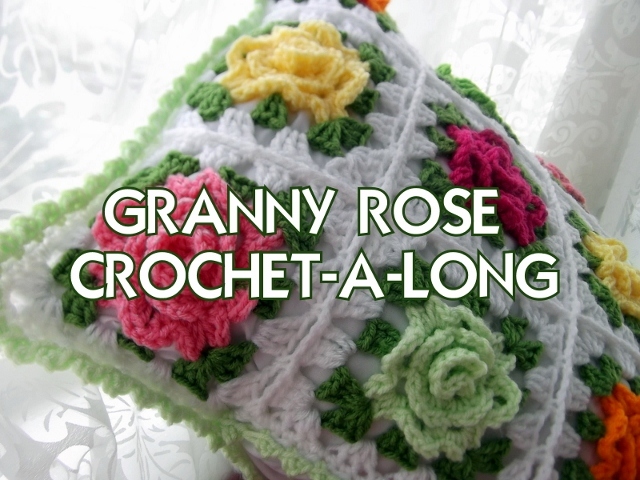 3D Granny Rose - Pattern Listed!